You’ve amassed a lot of success. You’re a high achiever. You have a lot to show for it, and those in your life think you’re pretty damned impressive. So, why aren’t you happy? Often, we get to a point in life where underneath it all we’re weary, anxious and disillusioned more than we’d care to admit. We’ve lost our zest. There’s a feeling of “Is this as good as it gets?” And those things that we thought would fix everything haven’t. The fact is that joy, fulfillment, and meaning only come from the INSIDE out. Once you choose authenticity over appearance, you’ll unleash a power beyond imagination. There IS a path to incredible freedom. To unbridled self-expression. To deep self-love. To inspiration and excitement. To meaning. To joy. 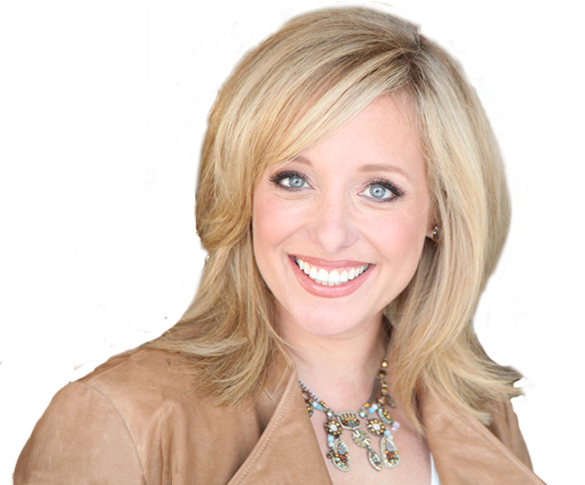 Hear my story – struggles and all – to understand my philosophy and why I do what I do. Coaching will transform your life. Starting now. Here’s how we can do it together. They did it. They embraced courage. They created change. And they’ve achieved extraordinary outcomes. Inspiring topics, conversations, and resources to live from trust and truth. 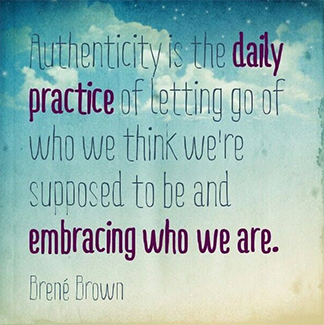 Are committed to being who they authentically are. Are clear on what their true self wants. Are deeply connected to WHY they want it. Are their own greatest advocate. Achieve big, big dreams beyond what you could imagine. being true for you, I can help.